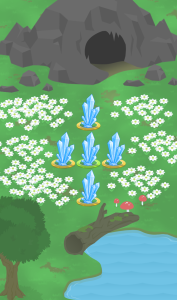 You’ll need to harness the power of the crystals to find your friends! 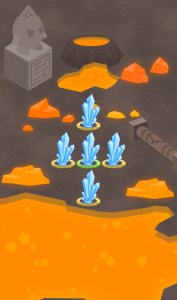 Crystal Rescue is a path finding puzzle game for android with over 100 engaging puzzles. 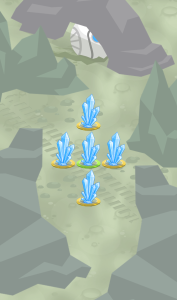 Swipe to jump from crystal to crystal and find your way to them all! Explore 5 beautiful environments as you search! I worked personally on this project, I have my doubts about some of these progress bars.